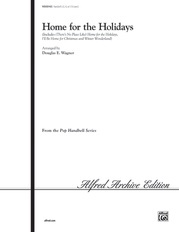 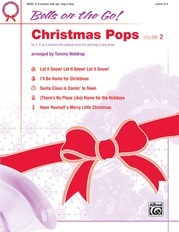 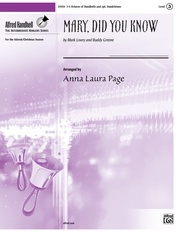 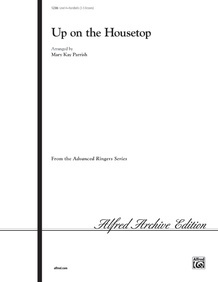 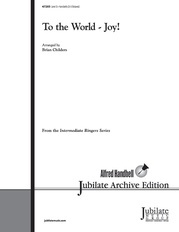 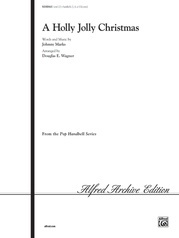 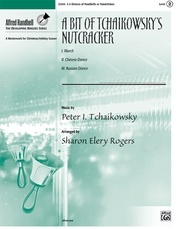 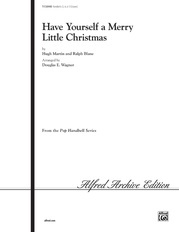 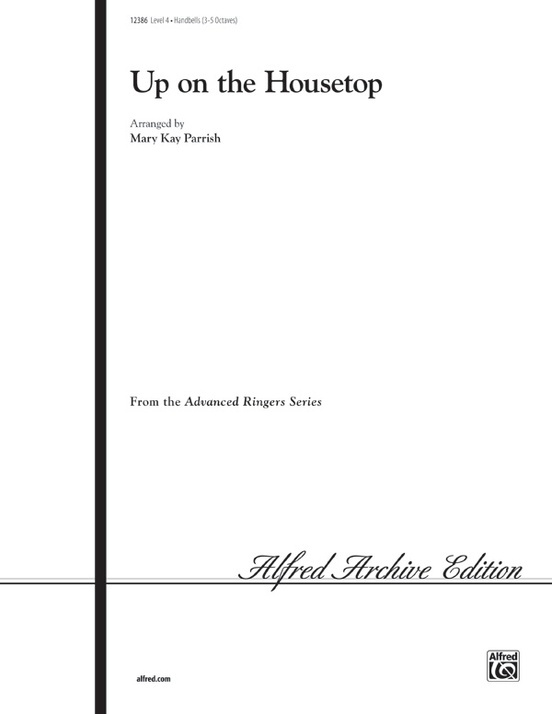 "Up on the Housetop" is a fun and frolicking setting of that familiar Christmas song arranged for 3-5 octaves handbell choir. 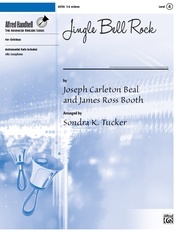 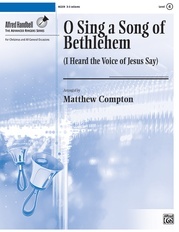 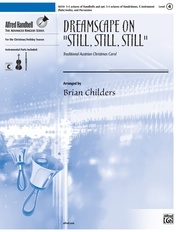 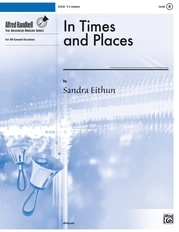 It is suitable for festivals and all types of Christmas programs. 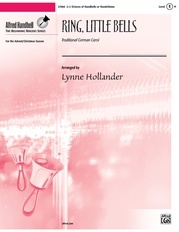 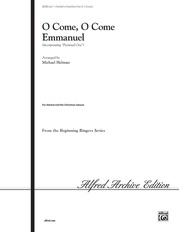 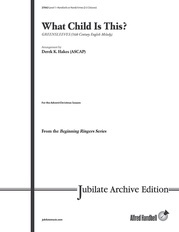 Ringers will find a challenge in executing the articulations while bringing out the melody throughout. 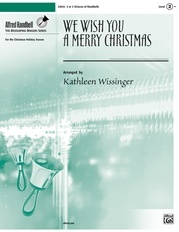 It certainly will be a favorite from year to year.